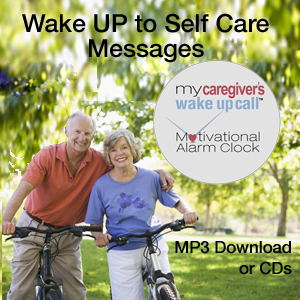 Messages for caregivers with hope, humor and heart! Powerful reminders help caregivers remember the importance of taking care of themselves, too. 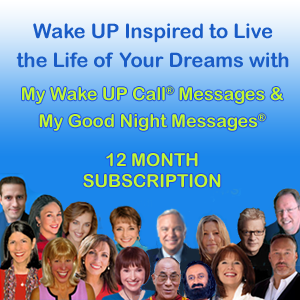 Wake UP with Daily Messages with hope, humor and heart from Lisa Cerasoli! Winner of the 2010 Paris Book Festival for her memoir, As Nora Jo fades away, Lisa Cerasoli has gone from a series regular on TV’s General Hospital to a multi-award winning novelist and screenwriter. Lisa also, speaks publicly about Alzheimer’s disease and her experiences as a caregiver. Her new memoir, As Nora Jo Fades Away evolved when Lisa and her family took in Gram upon diagnosis of Alzheimers. Its already WON The 2010 PARIS BOOK FESTIVAL. Its also a screenplay & pilot under the working title, Confessions of a Caregiver.